To deliver the products in a safe manner at customer's end, we have exceptional warehouse management system. We have a voluminous warehouse, installed with all required facilities essential for safe storage of the orders. 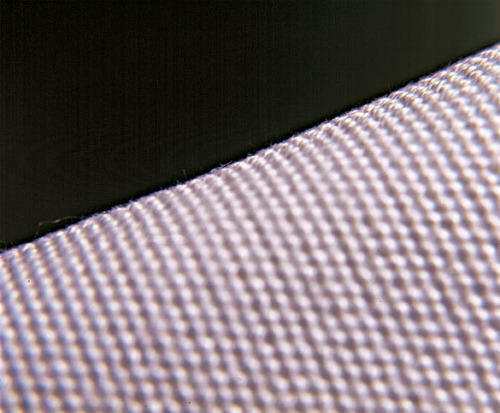 We are reckoned as a high-flying Supplier offering quality and certified array of Spun Filter Fabric.